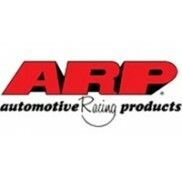 It is for good reason that virtually every top professional engine builder relies on ARP Pro Series head studs for their all-out competition powerplants. Simply stated, there’s not a better stud setup on the market today. For openers, ARP uses a premium grade 8740 alloy that is rated far superior to “aircraft” quality. Then, each stud is placed vertically in special racks and precisely heat-treated to 200,000 psi. This procedure ensures complete heat penetration and the results are far superior to those lesser quality studs from other manufacturers who just dump pieces in a basket and hope for the best. Following heat-treat, each stud is centerless ground to make it as close to perfectly concentric as possible. This procedure involves about ten very slight cuts and results in an exceptionally straight part. It’s important to note that lesser quality studs are not even centerless ground – the material is thread rolled in bar stock form (mostly before heat-treat, when the material is easier to machine). 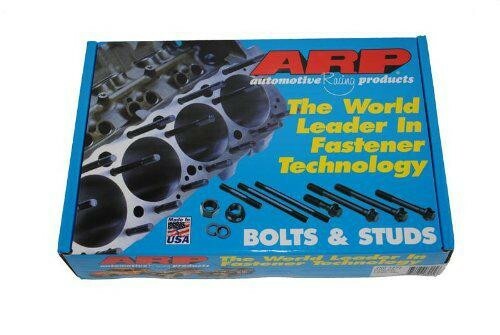 Because ARP studs are manufactured to such exacting tolerances, you will note that gaskets and cylinder heads literally glide into position and are perfectly aligned – something that won’t happen with inferior quality head studs. 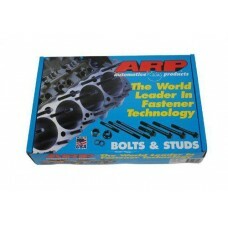 You will also note that ARP offers specially undercut studs for several engines. This procedure (done only to the shorter studs) more equalizes the “stretch” of both studs, which makes for a more consistent clamping force – and one that compensates for head gasket compression when the cylinder heads are installed. 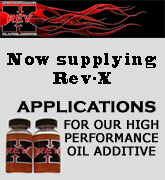 This helps prevent blown head gaskets, and assures optimum engine sealing! 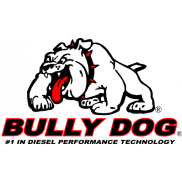 This toolbar allows you to have direct access to diesel performance parts. Search by the make and year of your truck. If you know the exact part name you are looking for integrated search box. It also allows you to be logged into your Gmail account which allows you to be alerted when any email comes through.